Here’s one we probably saw coming. 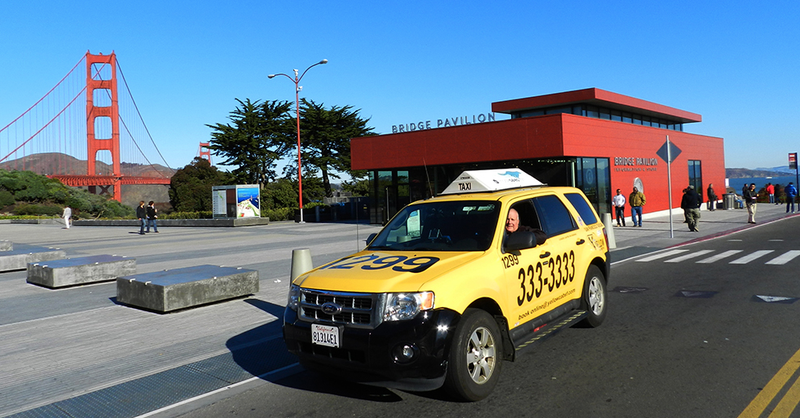 San Francisco’s largest taxi company is filing for bankruptcy, citing competition from Uber and Lyft. But it’s not too late for Yellow Cab yet. ...we must get more paid shifts and more drivers paying them. This our principle source of our income. For that to happen we need to have not just more drivers, but more drivers who are happy to be behind the wheel of a Yellow cab because we offer the best opportunity to make a living in a taxi. The labor issue is certainly a troubling one as there’s been so much controversy about on-demand drivers operating as independent contractors. Seattle recently allowed Uber and Lyft drivers to unionize. But there’s something else to consider here, too: The customers who rely on cabs to get around and won’t have many other options if cabs go away. So let’s hope Yellow Cab can reorganize to attract more drivers. The company is in a great position since it can look at how other traditional cab companies are adapting to the changing marketplace. In other cities, taxis have extensively revamped their tech features to compete: New York City’s taxis now have an app and Long Beach rebranded its taxis to attract younger riders. Even in San Francisco, the city’s second-largest taxi company, DeSoto Cab, became part of the new app-savvy startup Flywheel. Yellow Cab has an app—which touts “no surge pricing” right there on the page—and a hybrid fleet, but other than those things it hasn’t innovated much at all. And that lag has probably hurt the livelihood of its drivers. Now’s Yellow Cab’s chance to show where a taxi company can shine in this transportation battle—by hiring and retaining skilled professional drivers who actually make the driving experience better for their passengers.